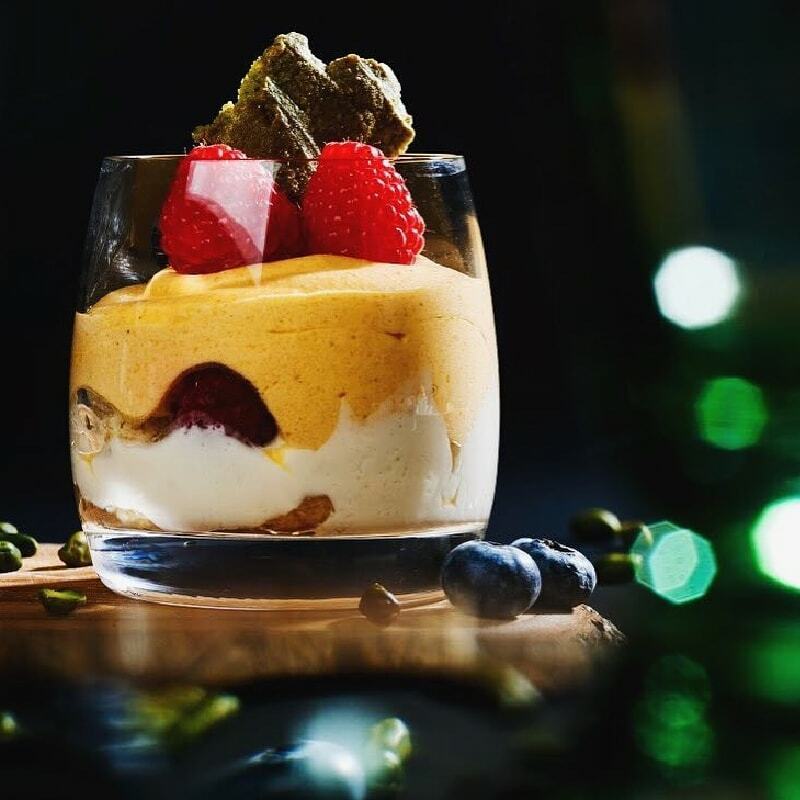 Arkadiy Novikov’s international brand Novikov Restaurant & Bar opened the doors of its flagship restaurant in London’s Mayfair in 2011, and is marking its seventh year with a constellation of new outposts, in Miami and Sardinia last summer, and in Doha this fall. 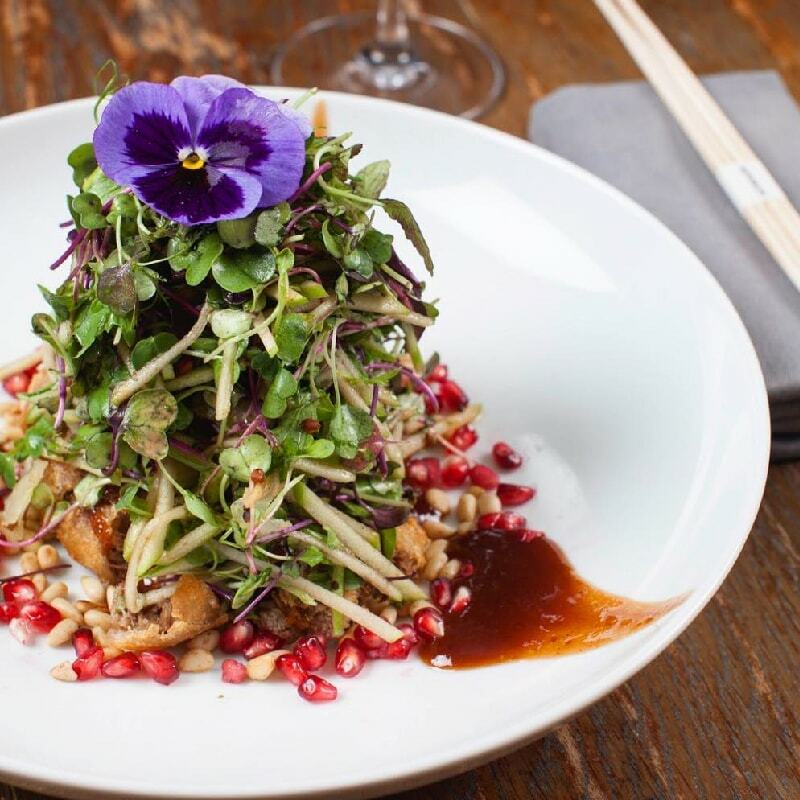 Since launching, Mayfair has beckoned with a trifecta of the most attractive dining concepts, combining two distinct restaurants - one Italian, the other Pan Asian - and a Lounge Bar into a world of dining and leisure options. 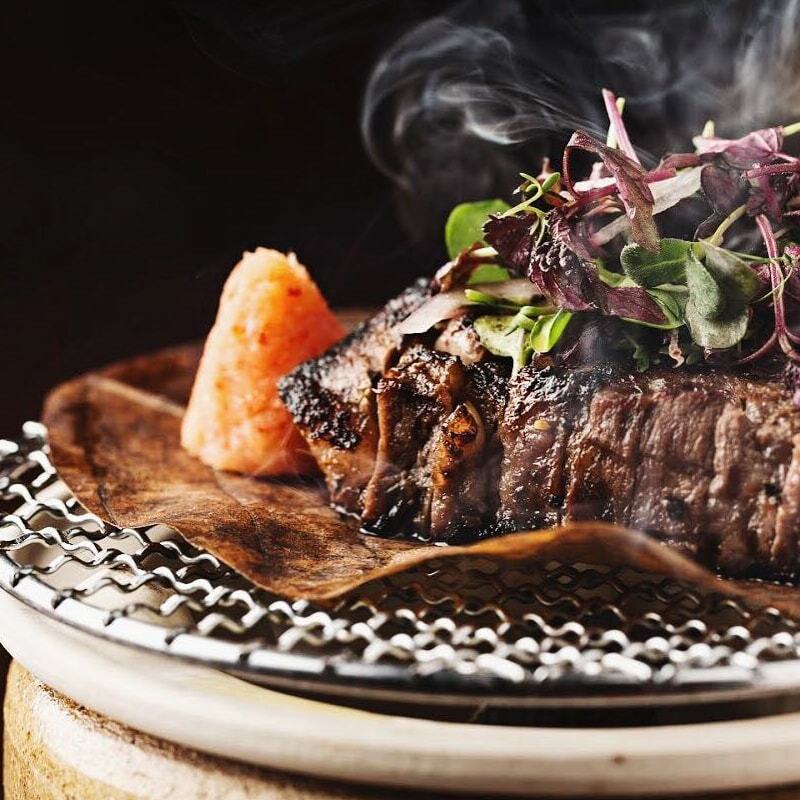 The latest locations focus on Asia and the concept is presented impeccably by a dedicated international staff that has made the Novikov brand a byword for innovative cuisine by top chefs, contemporary interior design, the highest level of service and a soothing atmosphere. 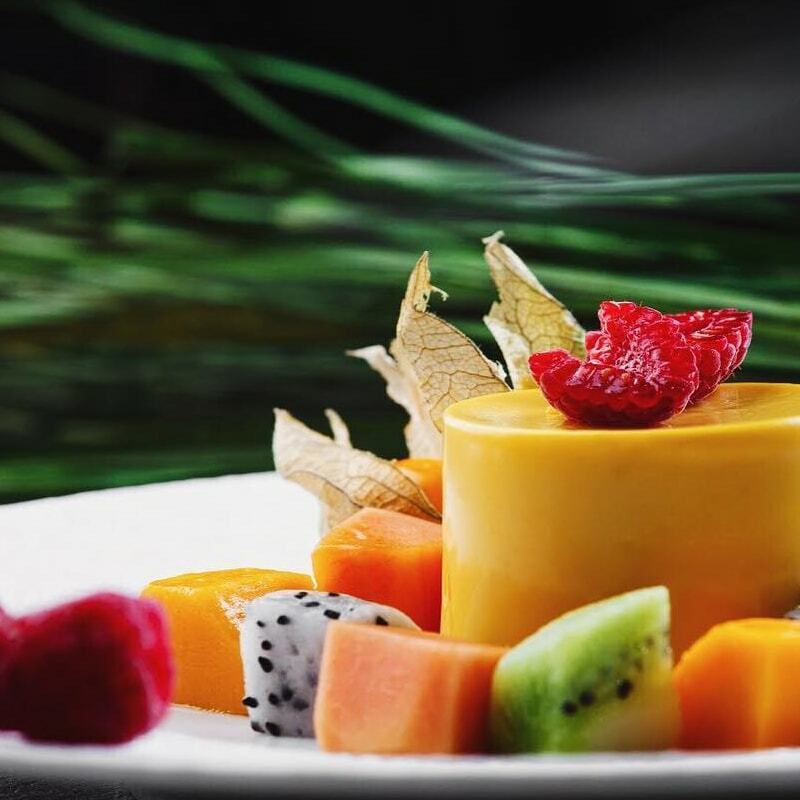 A carefully-crafted menu highlights an extensive range of sushi, dim sum and other signature Pan Asian dishes. 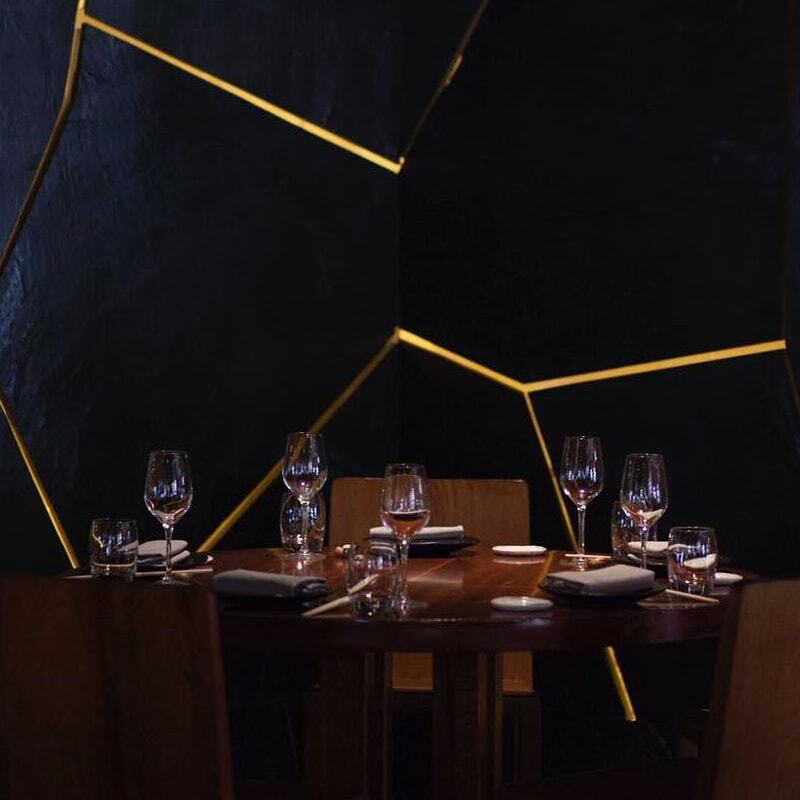 Modern and inviting interiors are at once welcoming and relaxing, yet subtle enough not to distract from the food itself. 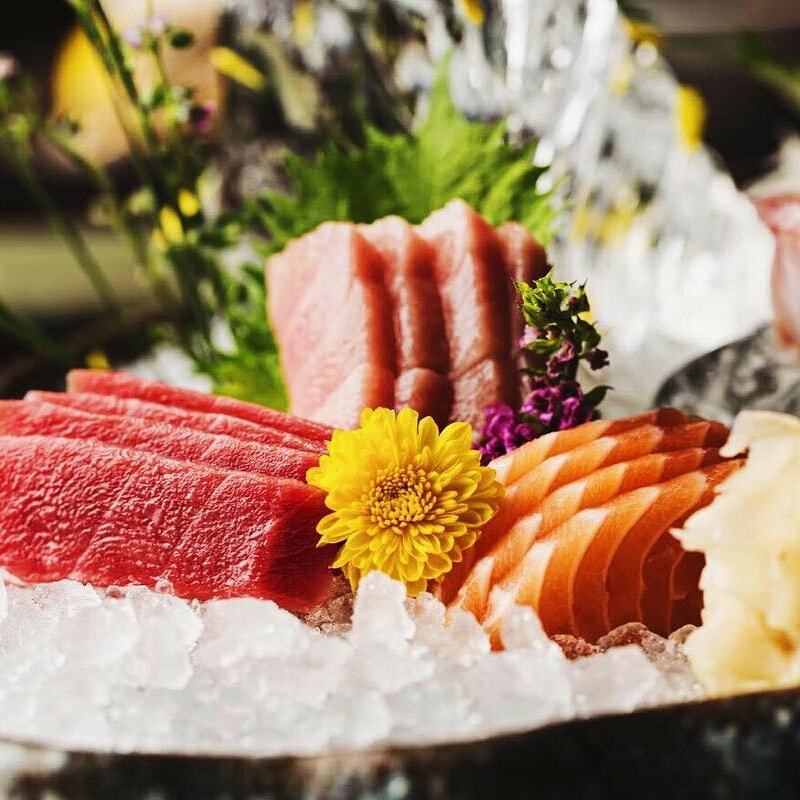 The most distinctive feature of each Novikov Restaurant is an open kitchen, where chefs work culinary magic in front of abundant displays of seafood delivered from all corners of the world and the best seasonal foods, evoking the atmosphere of an Asian food market. 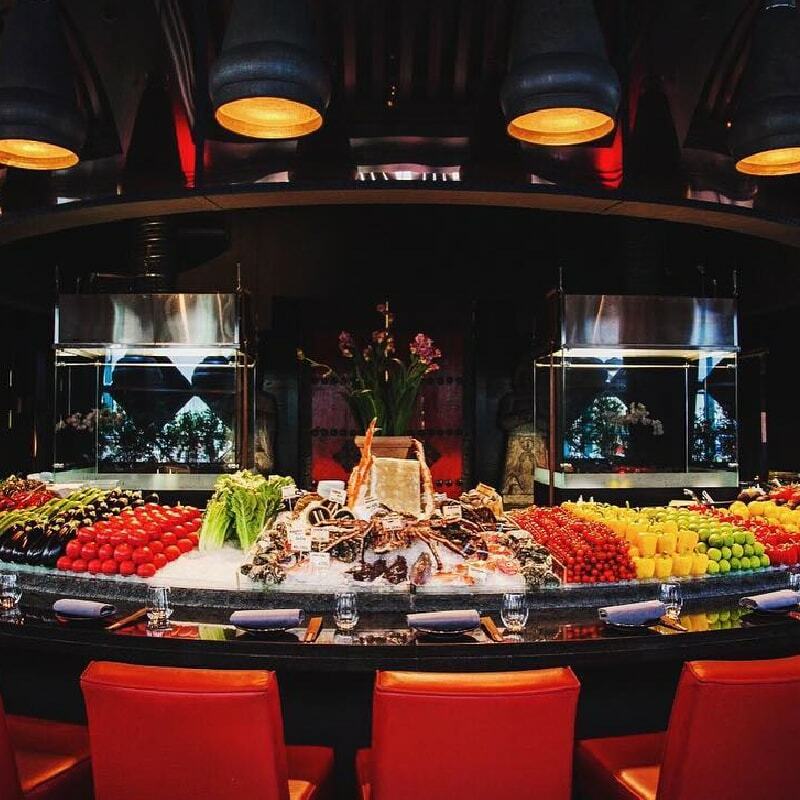 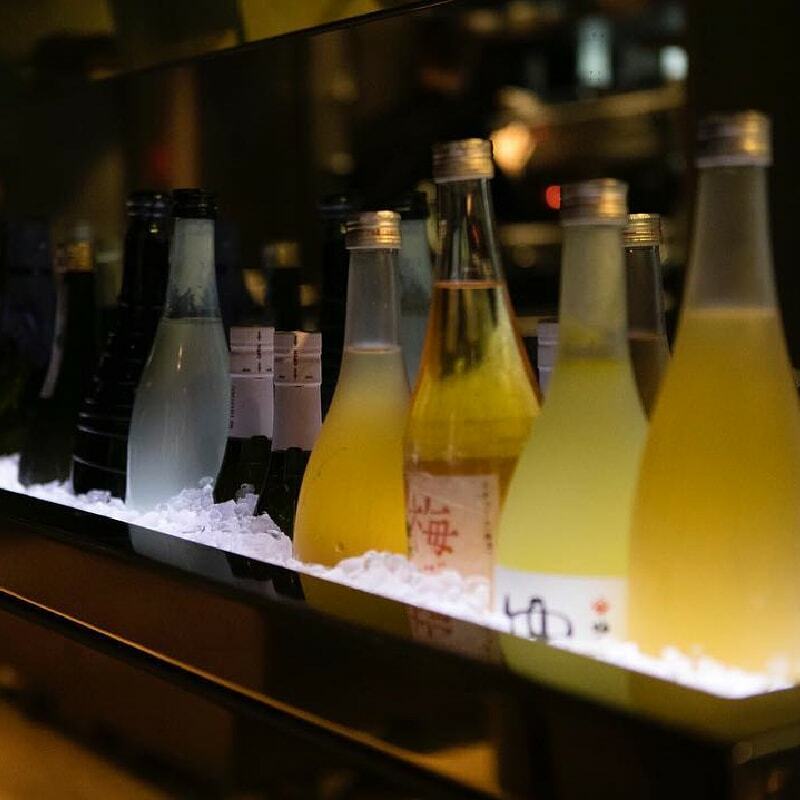 Novikov Dubai, which opened in 2015, stays true to that city’s vibe with a Lounge Bar in addition to an Asian restaurant. 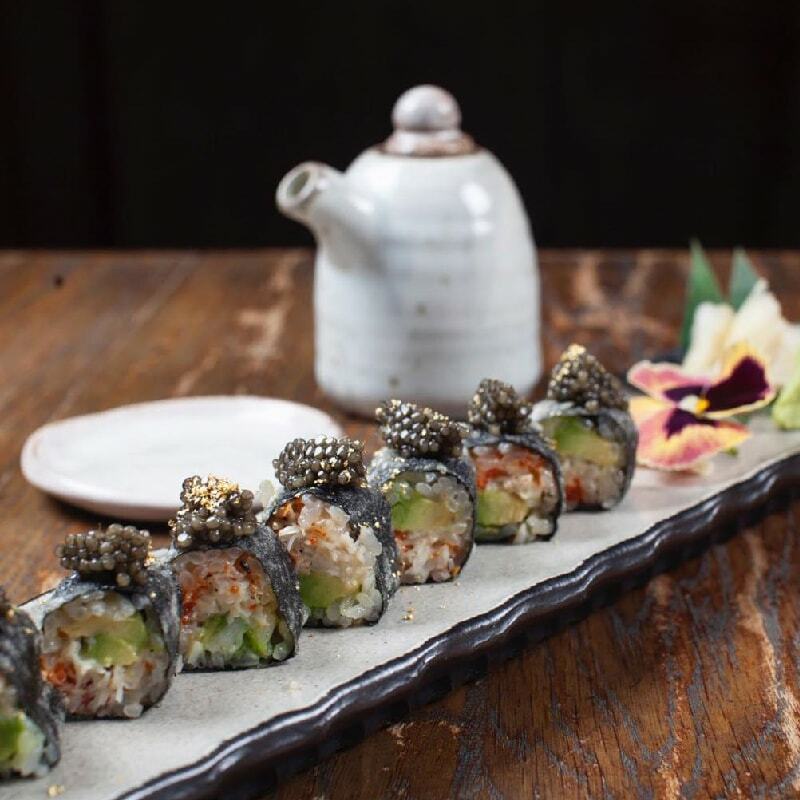 The Novikov brand’s rapid international growth is built on its success in Russia, where it has become a restaurant empire. 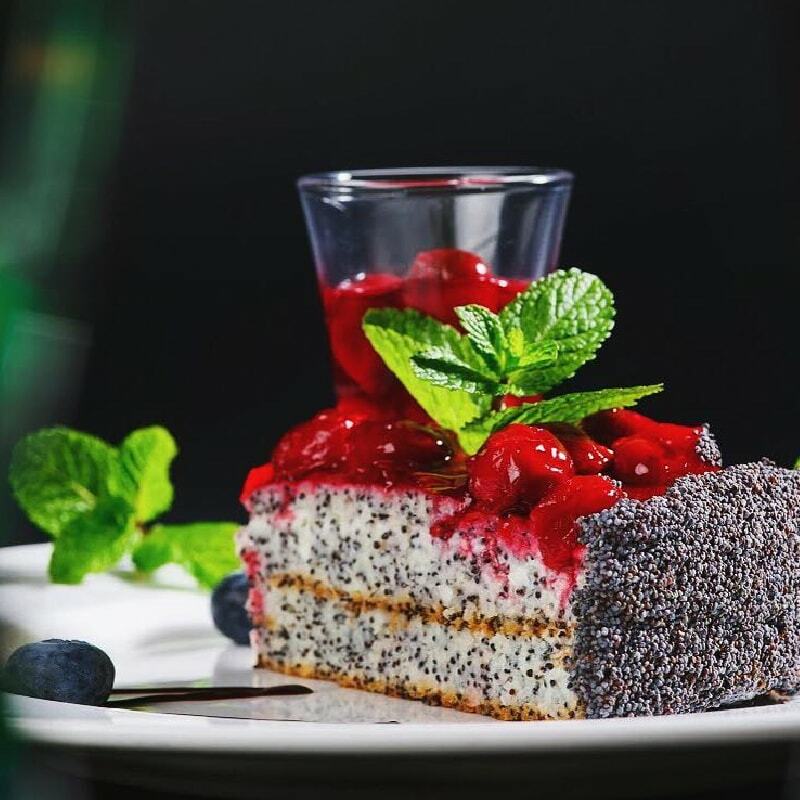 Founded by Arkadiy Novikov, the Novikov Restaurant Group employs 7 000 people in more than 80 restaurants across Moscow, St Petersburg and other Russian cities.